An app gets a meaningful successful, once it is accepted and enjoyed by the targeted audience at a large flow, which is only possible when the targeted audience is willing to download the mobile app you have build, and it is a consequence of an app developed as per the needs of the targeted audience…in total if I will see then it is nothing but a loop, which is interwoven with a mobile app platform and has everything to do with the targets users’ choice. I know it sounds little monotonous since there is little much extra mention of targeted users, but believe me the role of the targeted audience is huge and much significant then it seems in the success of your mobile app, because they are the only reason behind the foundation and creation of the successful mobile app, thus it is highly mandated for me to discuss the role of targeted audience in this post today. 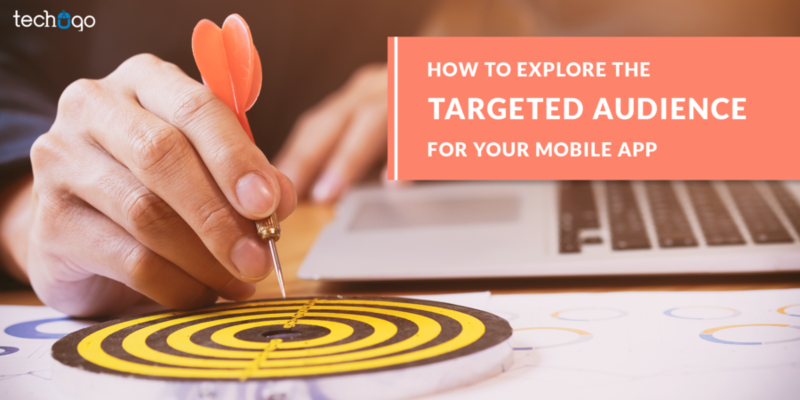 Now when we very well know the role of the targeted audience, the next round of issues crops up in front of us is that how to find out the targeted audience for your mobile app??? I know it is a question or rather a problem every app owner deals with. But do you know what the solution for this trouble is??? The very first step you need to take into your consideration is understanding your users deeply, that what exactly your audience is all about??? What they actually need from your mobile app??? What is their taste??? What they are looking for in your mobile app??? The term market research is huge and is much more than it consumes in these two words; market research is a vast subject and it covers the entire spectrum of market preferences, users hurl at. The market research has to be done to know what is the frequency of users??? What are the flaws they are facing??? And most importantly what your users are doing??? 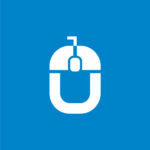 It is one of the most convenient and the flexible parts to help you build a strong online presence. Find out what exactly your competitors are doing what are the mistakes or the positive approach they are following, what are the most popular items, what is the best mode of payment…keep a note of those points and complete your market research. Your mobile app development company selection plays a huge role in the success of your mobile app, and to an extent in exploring the targeted audience as well. A right app development company has the technical exposure and the expertise to help you in finding the best solution for your app’s needs, be it the marketing research for your company or the integration of those features which can eventually help your mobile app to turn out to be a success formula. With the assistance of a leading app development company like Techugo, you open the doors to new opportunities and tactics to help your mobile app to gain success. A right app development company does nix the app success formula; rather bring the innovative rating strategies and methods to help your mobile app to win the battle of your mobile app. Albeit the users’ preference is quite unpredictable and it keeps on changing with passing time and as the new mobile apps keep on entering the market, but if you follow these tips it would help your mobile app to gain the targeted audience and consequently the success of your mobile app.